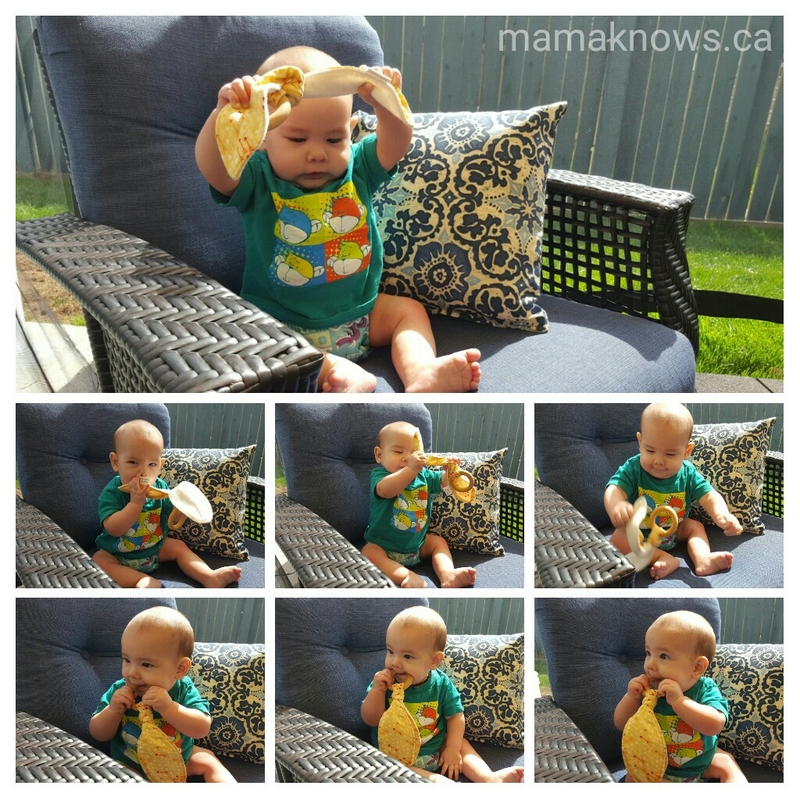 Teething is a miserable time for both Babies and their Moms! You can help alleviate some of your baby’s discomfort (and yours) by providing them with safe and effective teething toys. 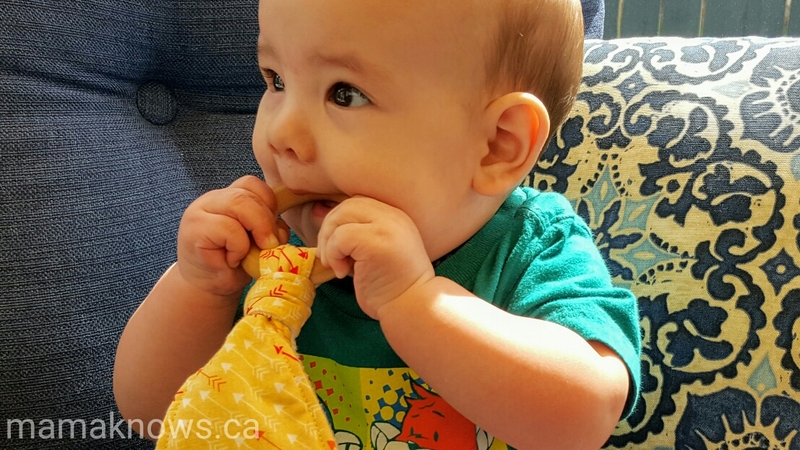 This hand made teething toy is made in Calgary, Alberta, by a work at home mama. It’s natural wood ring is attached to soft fabric “Bunny Ears” and is ideal for teething babies. They have something to hold and tug at while gumming away on the safely treated wood. Disclosure: I received this item at no cost to facilitate this review. All opinions remain my own. 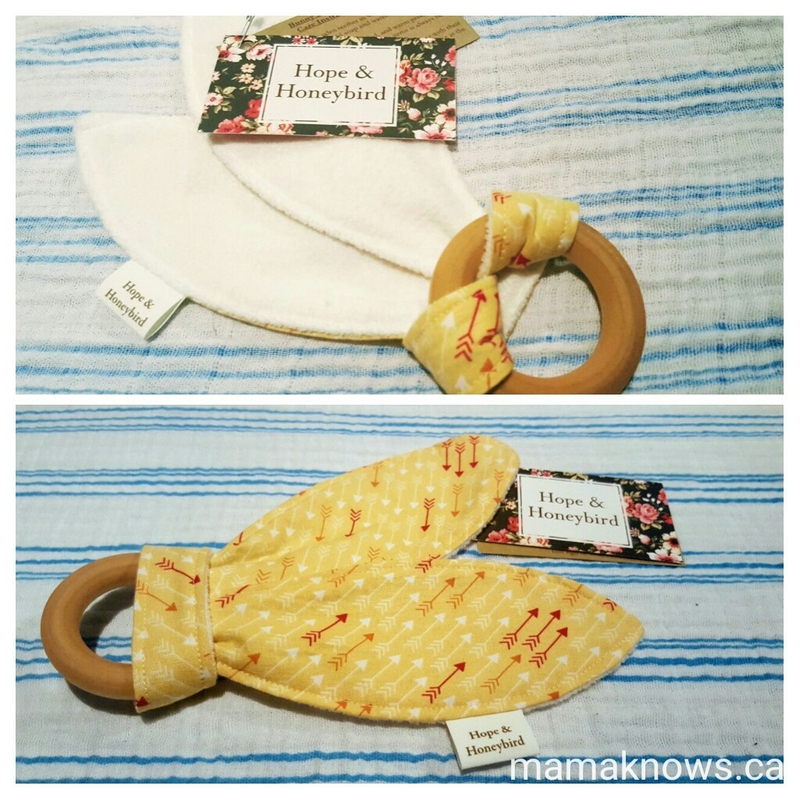 This teether is hand made by Meagan at Hope & Honeybird. The design is simple but brilliant! There is a 2.5″ wood ring, with an attached length of hand sewn fabric that is tied to look like Bunny Ears. The wood ring is North American Maple Hardwood and it is smooth to the touch and safely treated with olive oil and beesewax. The coloured fabric is backed with a very soft and absorbent Looper Fleece. The fleece looks and feels like Terry Cloth. Both fabrics are serged together and the stitching is precise and secure. You can tell that Hope & Honeybird really cares about attention to detail. This teething toy is easy to care for; just remove the fabric ears for washing. Hand washing the ears is recommended, but they can also be placed in the washer and dryer. I washed and dried mine once already and experienced no recognizable shrinkage. The wood ring is easily wiped down. I’m very happy with this product, and so is my baby. Here are some things I particularily love! I also love the fact that this teething toy is hand made by a local Work at Home Mom. 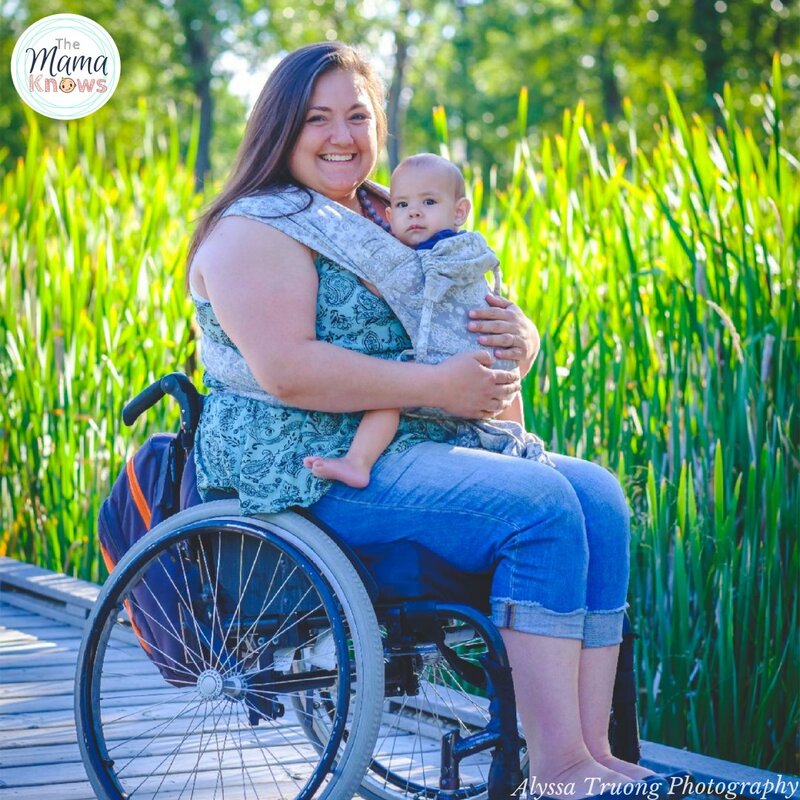 The idea of supporting moms in their efforts to work from home is important to me. 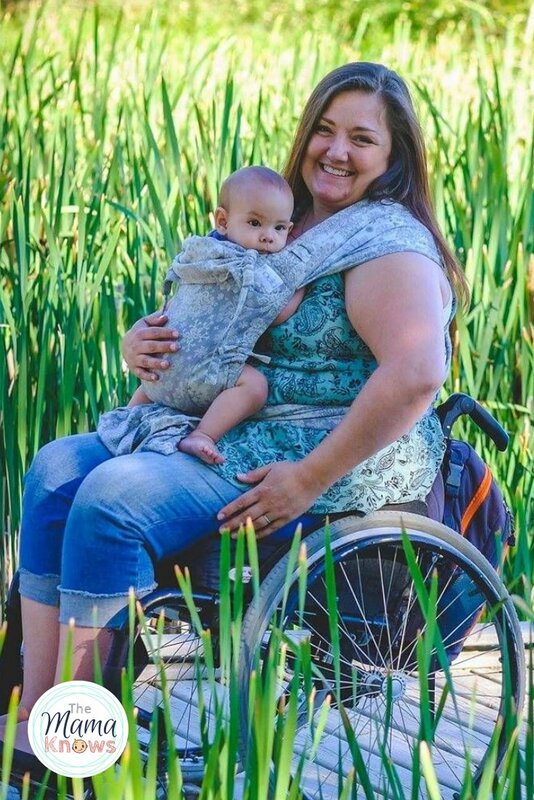 It makes me feel confident when something I’m considering for my own baby has been designed and tested by another mom and her baby! It reassures me that the item will be a success, and in this case- it was! There isn’t much criticism from me for this teether. I’m a satisfied mama, and my baby thoroughly enjoys his time with it! We did make one minor adjustment, though. L kept pulling off the bunny ears, and I was worried we would lose the ring or the fabric. Instead of keeping the ear fabric in the original knot, I redid it to be more like the knot used on a Neck Tie. It doesn’t come off now, and it still keeps all its fabulous function and bunny cuteness. After thorough evaluation by my tiny tester, we are putting this bunny ear teething toy in the Win column! L was in a great deal of pain over Mother’s Day as he was cutting his first tooth. This simple, but effective Teething Toy was a welcomed accessory, and he rarely put it down. I’m very pleased to recommend it for your teething baby. 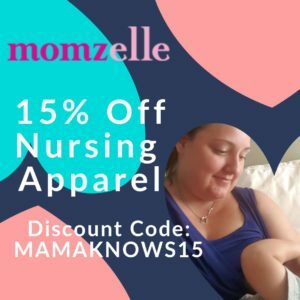 Hope & Honeybird Discount Code for Mama Knows readers! I’m so happy you took the time to read our review of this amazing product. As a thank you from our sponsor, you will get 10% off the entire Hope & Honeybird Etsy Shop! 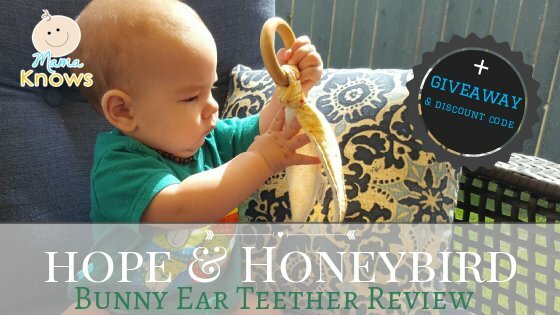 In addition to this amazing bunny ear teether, Hope & Honeybird makes Lovies as well. Everything is made by hand from safe and natural materials, right here in Calgary Alberta. 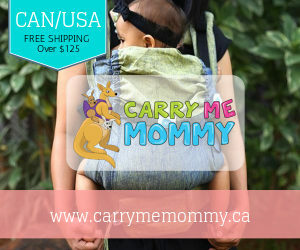 Use discount code MAMAKNOWS10 at checkout. There is no minimum purchase required, and no expiry date for this code. 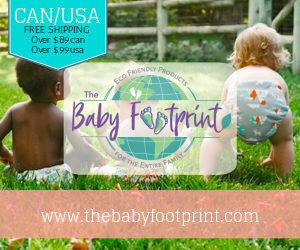 Our sponsor has generously offered a FREE in-stock Bunny Ear Teether to one lucky winner! All you have to do to win is enter via the form below. Many of the entry actions can be completed daily, so Bookmark this page and come back again throughout the contest time period. Contest ends May 31, 2017 at 12pm MST.